Leading Japanese confectionery brand Glico has created what will surely be one of the best commercials of the year. Using 72 actresses of different ages, it charts a single woman’s life. The 71.8-Second Life video relies only on simple editing and precisely choreographed performers to stitch the movements of the “woman” together with dozens of actors, who all wear the same costume (though don’t actually look all that similar). The results on screen make it look like a single tracking shot when in fact it has many cuts. While the focus is on the life stages of the woman, Glico subtly integrates its products into the shots, so that the woman seems to live her life while enjoying Glico’s sugary delights at regular intervals. 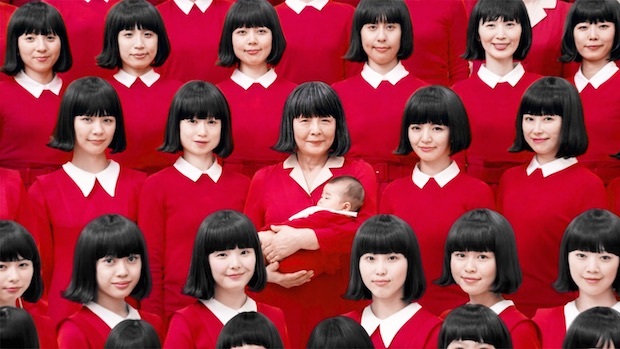 The commercial also shows that, when allowed to be creative, Japan’s ad agencies can produce marketing that is memorable, touching, and more effective than the standard campaigns fronted by ubiquitous celebrities. 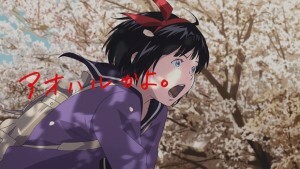 Glico has also released behind-the-scenes footage. Some people may, however, object to the gender stereotypes quietly on display here. The woman, for example, is shown handling housework and parenting duties while the husband is absent (except for one moment, it seems, when he hands her a Glico ice cream and takes over the laundry).